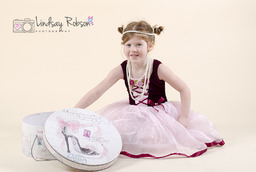 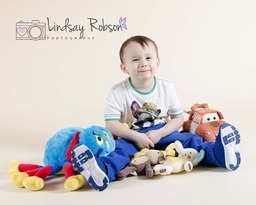 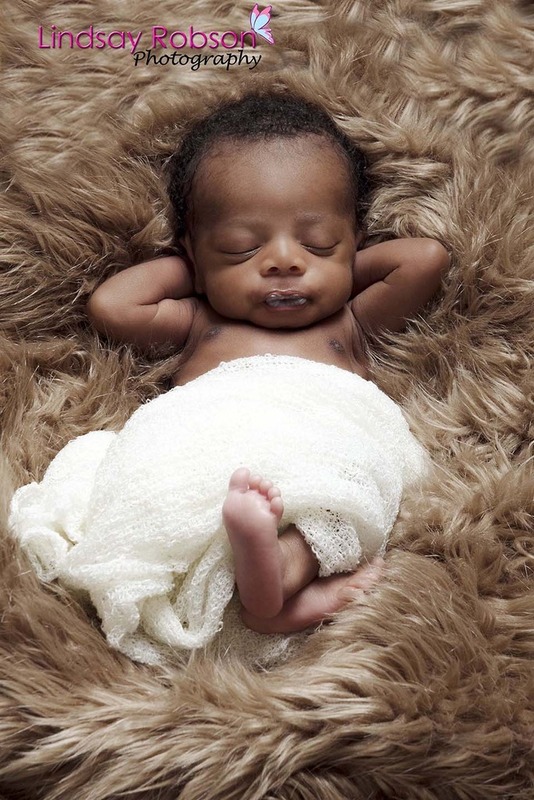 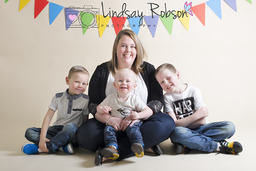 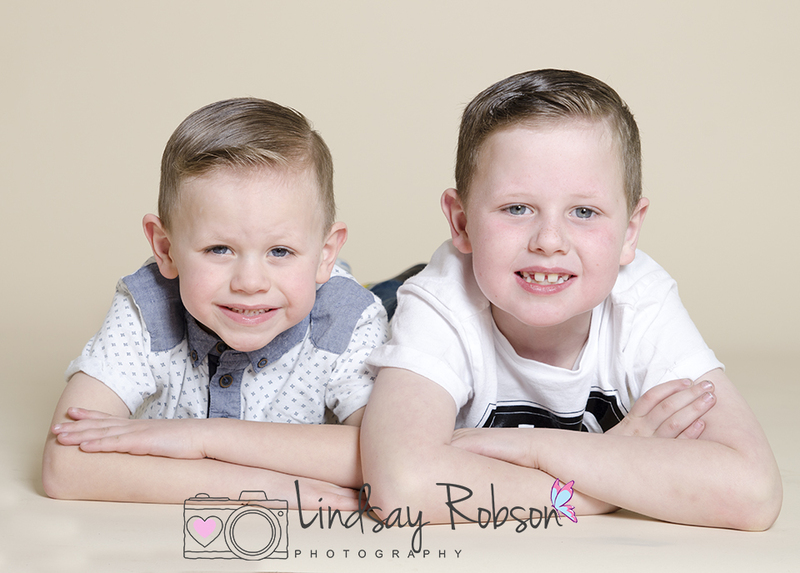 about me hello my name is lindsay robson, i am a portrait photographer specialising in newborn and children. 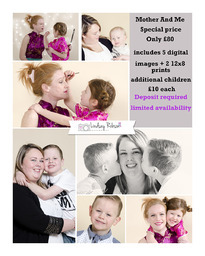 I have my own studio based in sunderland. 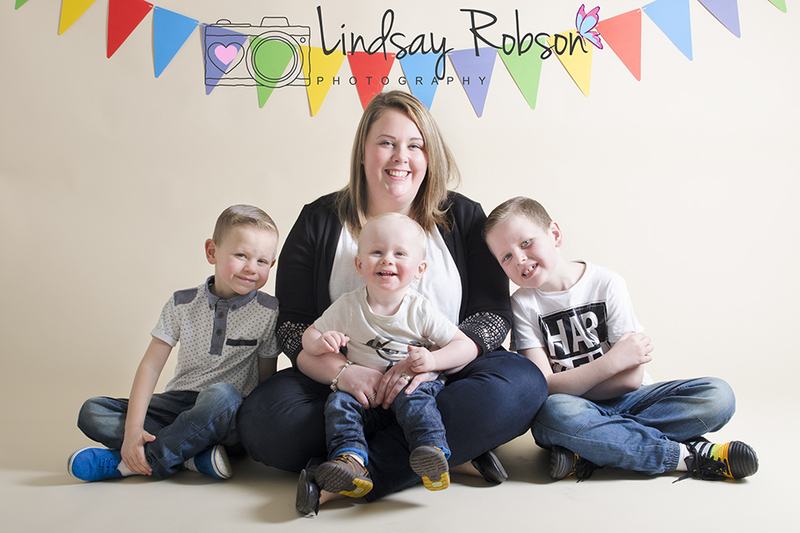 I cover all aspects of studio photography from cake smash sessions to portfolio sessions, my rates are very affordable and i enjoy every session i do. 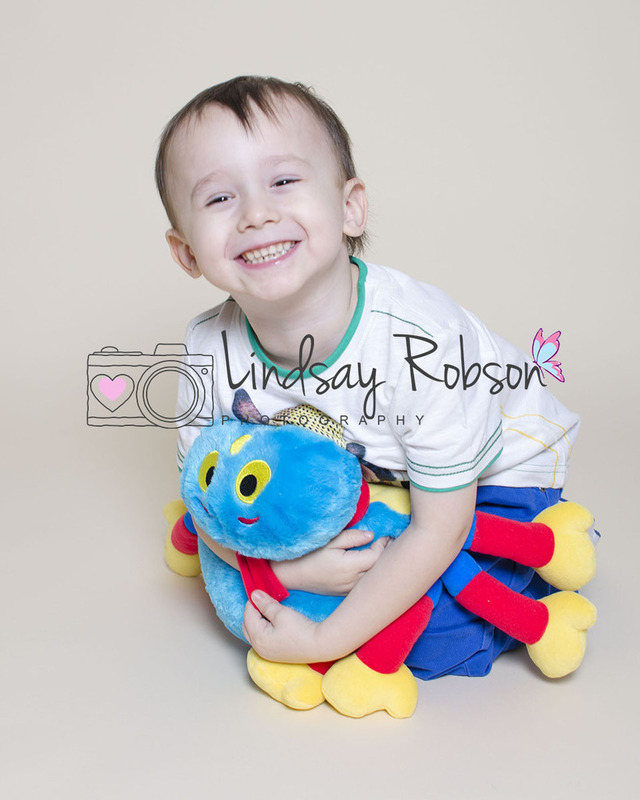 Photography is my passion and i love my job.